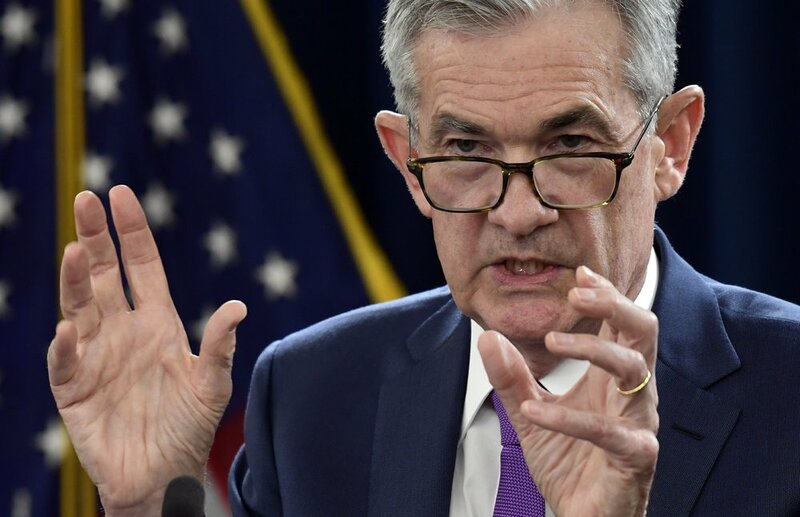 US Federal Reserve chair Jerome Powell signals a December increase in the benchmark rate. The Fed kept its benchmark rate in a range of 2 percent to 2.25 percent. A statement it issued Thursday after its latest policy meeting portrayed the economy as robust, with healthy job growth, low unemployment, solid consumer spending and inflation near the Fed’s 2 percent target. The Fed said it expects further gradual increases in the target range for the federal funds rate, the statement said. The Fed is edging closer to what it sees as the "neutral” level. This is the point at which the Fed’s key rate is thought to neither stimulate the economy nor restrain it.